While it doesn't have a proper name just yet, the announcement trailer shows off all the key details we need to know. Action platforming? Check. Two player local co-op? Check. Adorable art style with a bit of a twist? Double check. 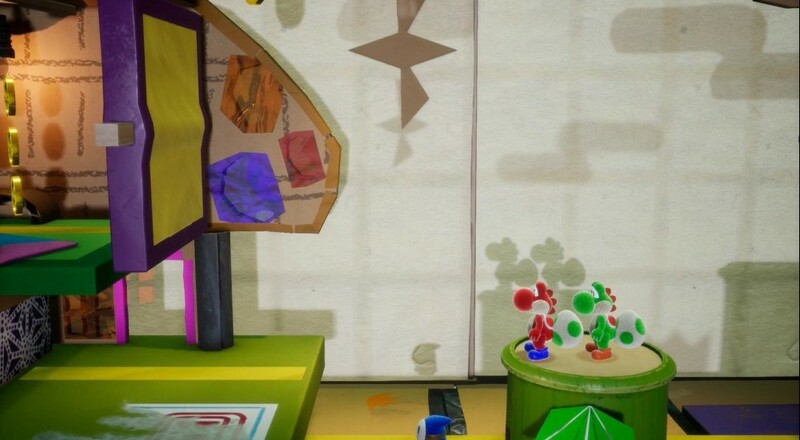 It appears that rather than slinging balls of yarn around, this time Yoshi will be in a kind of cardboard world which can be flipped so you can see the other side of things. No release date for this new Yoshi game, but it's currently slated for a 2018 release. Page created in 0.8646 seconds.